Welcome to Moore Park Beach......Bundaberg's best! Now with Google maps for all properties! Moore Park Beach - at a glance? .....clean, safe, affordable, under priced by coastal standards...what more could you want?? Price and position - everyone's criteria - we have both! Moore Park Beach .... An intimate but welcoming and friendly community idyllically situated along one of the regions best beaches. 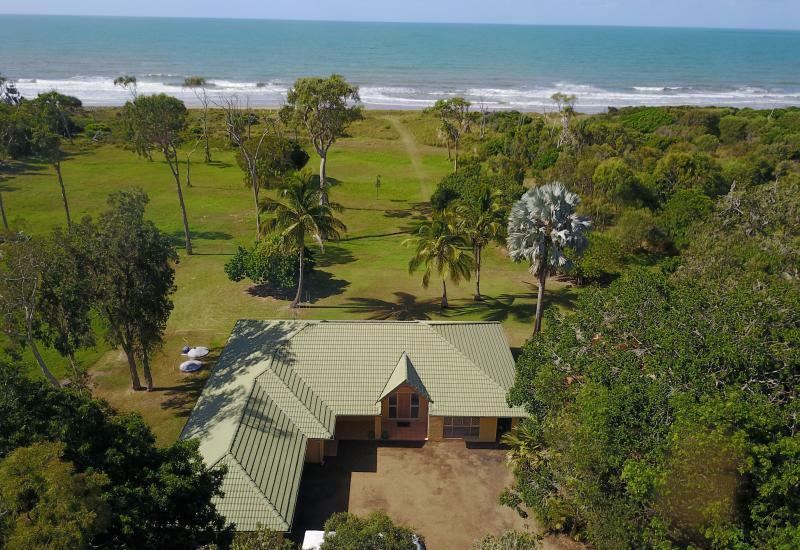 A scenic 21 kilometre drive from Bundaberg through cane fields, macadamia plantations and small crops, Moore Park Beach emerges from the natural vegetation as you near the coast. 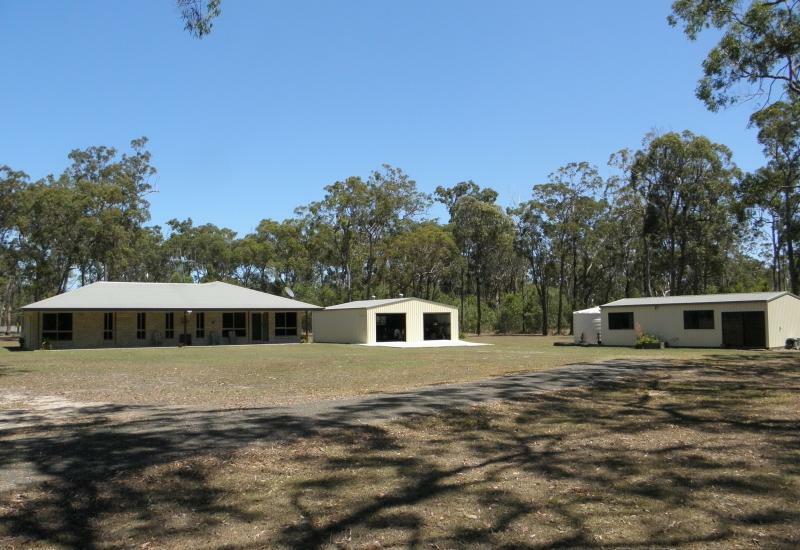 The original township traditionally offered a cool holiday and fishing retreat to the people living in the outlying areas but recent subdivisions have been attracting interest from overseas and interstate, people looking at opportunities for the increasingly popular lifestyle changes that are the motivation of the new century’s property buyers. Just take a look through this site to see how beautiful our weather is and you'll find the beach beyond compare.Imagine strolling, fishing, swimming, relaxing, 4WD Driving, picnicking and anything to do with beach side lifestyle. Our office is centrally located in Moore Park Beach,at the IGA centre and we receive most of the sales enquiry for our area. The friendly shopping centre create a stress free environment for your business discussions - very "Moore Park Beach' style and non pressure. You'll love it! At Beachside Moore Park Real Estate, we are always looking for more listings. We offer expert advice and local knowledge that no other agents can match. We will give free appraisals , window cards, signs (if required, as we understand you may want to be discreet about selling) and exposure NO LESS THAN 18 WEBSITES! Talk to us about becoming a feature property on 2 websites. 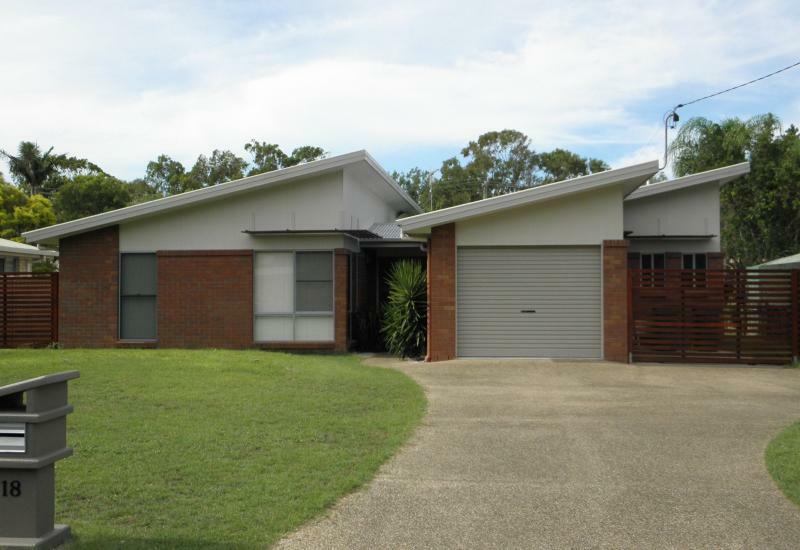 Beachside Moore Park Real Estate utilises Social Media to further enhance your coverage. COME IN AND SEE US FOR A CHAT ANYTIME ABOUT LISTING YOUR PROPERTY! At Beachside Moore Park Real Estate our sales people work together. 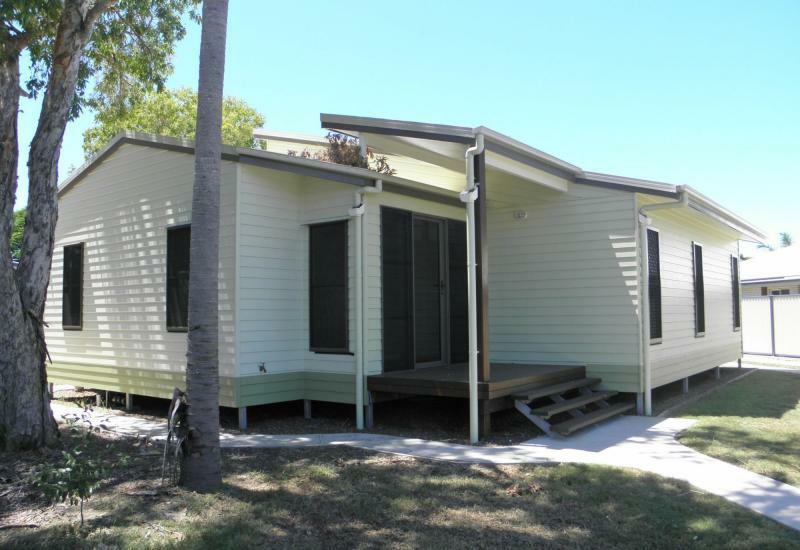 Beachside Moore Park Real Estate has been established here in Moore Park Beach since 1994 so for over 23 years Beachside Moore Park Real Estate has built a huge network of sellers, buyers, rental property owners and holiday makers. 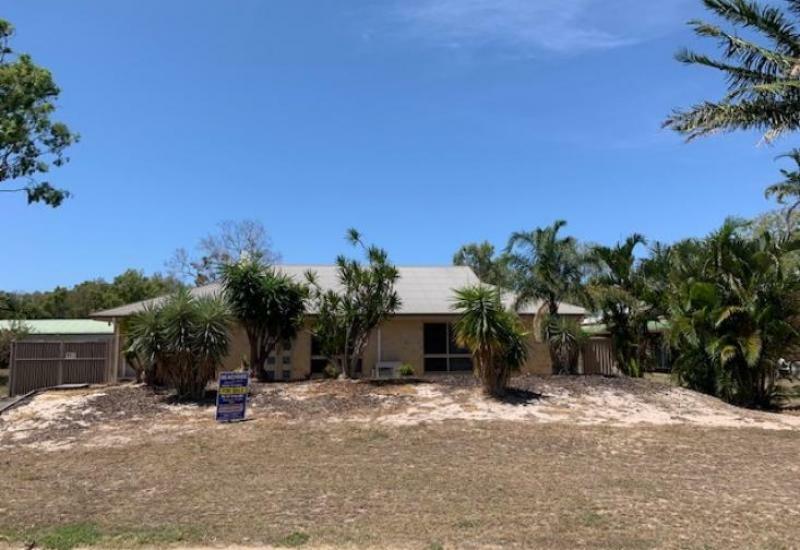 Over this time, Beachside Moore Park Real Estate has consistantly sold more properties here in Moore Park Beach than any other real estate agents in the Bundaberg region and we are constantly looking for more listings of properties to sell! Whether you are buying or selling you can be assured that the whole office is working towards your best outcome and in your best interests not just for their own individual success! We find this creates an excellent working environment where each person helps the next and it means that you never have to wait for a specific sales person to be available to answer your questions! Our sales office is in the shopping centre to better attract potential buyers. Our office is open 7 days a week meaning buyers/tenants and holiday makers have excellent access to our listings. Everyone who works here lives in Moore Park Beach (lucky us!) so we are in a good position to be able to provide you with accurate, useful, and up to date local information to help you with your decision making. Our office manages both permanent rentals and holiday accommodation. We have 2 permanent dedicated staff to handle both as we recognise the importance of good communication between owners and our office and the tenants. 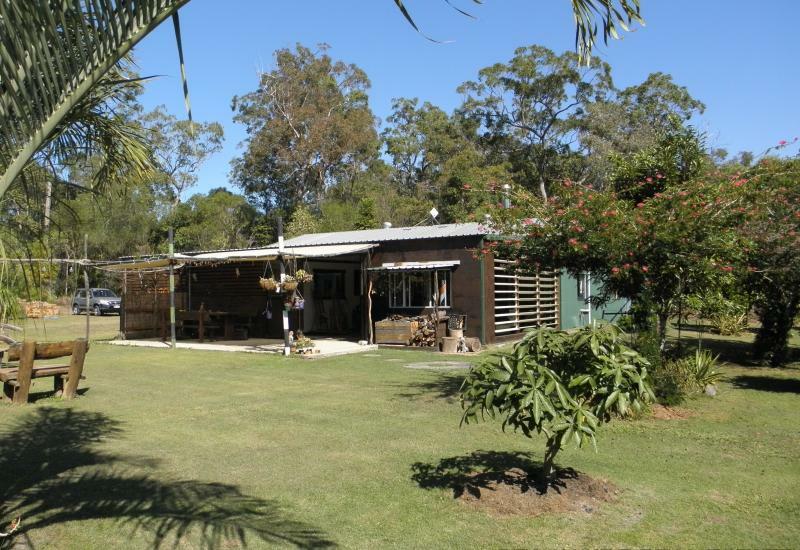 HOLIDAY ACCOMMODATION Is Moore Park Beach's growing industry and we are positioned to cater to this and help promote the area as a holiday destination. Have a look under our Holiday tab...All sorts of accommodation is available - some pet friendly! 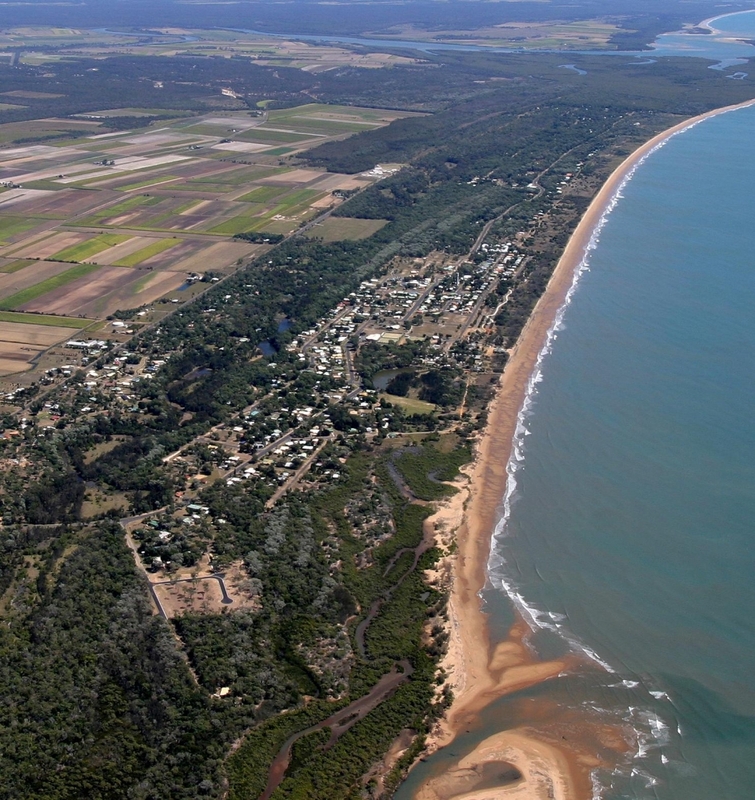 Please have a look through our information pages on Moore Park Beach and the region if you are not familiar with the town and it's surrounding area. If you are a regular visitor you will find useful updates from time to time. Come and see us at the I.G.A. shopping centre. With IGA, 24 Hour Gym, Day Care Center, bakery, hairdresser, Asian dine in and takeaway, fish and chippery, pharmacy and our Sales Office.